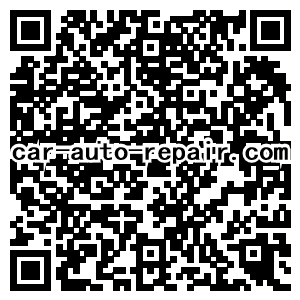 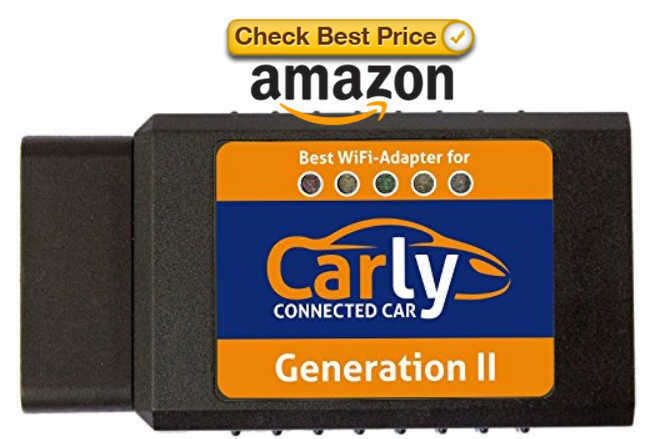 Carly BMW is a car app special for BMW coding and diagnosis.All you need is the right app and adapter. 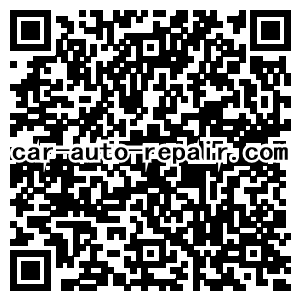 Perform a manufacturer-quality diagnostic session in minutes, detect mileage fraud or unlock hidden comfort-functions for your BMW or VAG.Depending on the car manufacturer we offer much more features. 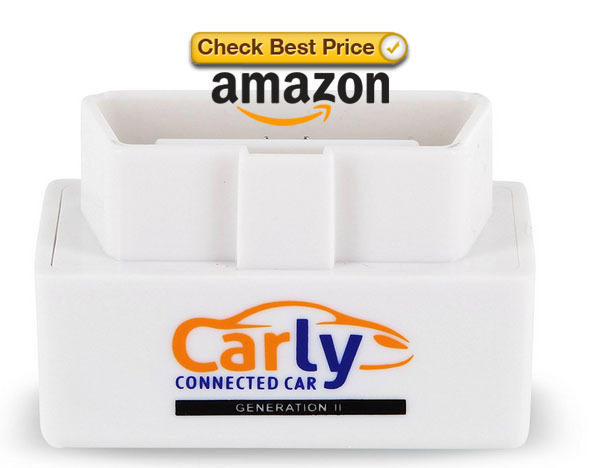 All these features make your life easier when it comes to your car’s electronics.All of this is possible with Carly.